Joseph Michelli (born August 11, 1960) is an American psychologist, speaker, and author. 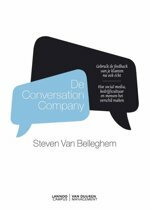 He started his career as a psychologist in 1988 and began writing business books in 2004. Best-selling books he has written include The Starbucks Experience, The New Gold Standard, Prescription for Excellence, and Driven to Delight. Make every day a WOW day for your customers, your staff-and your bottom line! In your hands is a manifesto on how Zappos completely blew away the standard of delivering a consumer-centric experience and a revolutionary company culture. Joseph helps us all understand how to achieve a little more of that Zappos magic. -Eric Ryan, method cofounder and person against dirty If you're looking for an inspirational path for creating a likable, trustworthy, and wow! organization, you've hit the mother lode. -Guy Kawasaki, former chief evangelist of Apple and author of Enchantment: The Art of Changing Hearts, Minds, and Actions This book provides a roadmap to a successful business by taking inspiration and examples from one of the most innovative, progressive companies of our time. Don't just read it; use it. -Tony Hawk, professional skateboarder and author of HAWK -Occupation: Skateboarder and How Did I Get Here? The Ascent of an Unlikely CEO Thanks to Joseph Michelli, you can learn exactly how Zappos hit it big and how you can too. By using the five principles Joseph has distilled, you can supercharge your efforts and start down the path to legendary success. -Mark Sanborn, President, Sanborn & Associates, Inc., and author of The Fred Factor and You Don't Need a Title to Be a Leader Often, business owners look at media darlings like Zappos with their mouths agape, full of awe but unable to take action. For those eager to do more than watch, Joseph Michelli deconstructs the Zappos story and makes it attainable. -Seth Godin, author of Poke the Box About the Book: ZAPPOS. The name has come to stand for a new standard of customer service, an amazing online shopping experience, a great place to work, and the most impressive transformational business success story of our time. Simply put, Zappos is revolutionizing business and changing lives. Now, Joseph Michelli, author of the internationally bestselling business books Prescription for Excellence and The Starbucks Experience, explains how Zappos does it-and how you can do it in your industry. 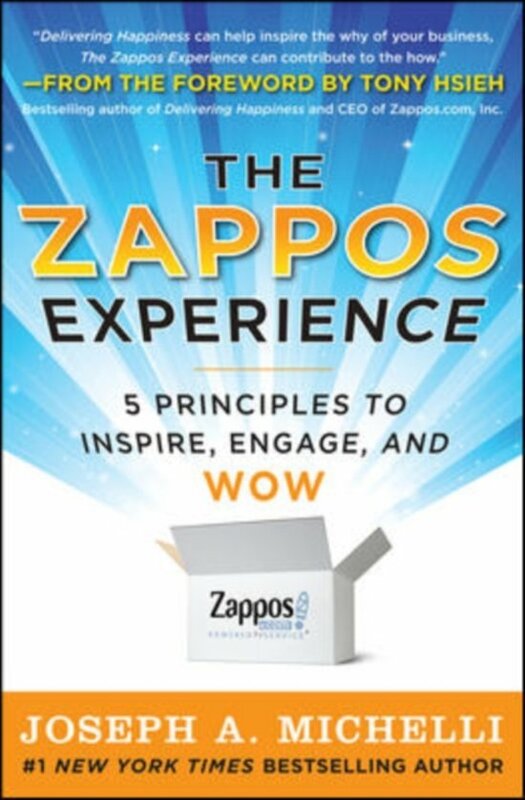 The Zappos Experience takes you through-and beyond-the playful, offbeat company culture Zappos has become famous for. Michelli reveals what occurs behind the scenes at Zappos, showing how employees at all levels operate on a day-today basis while providing the big picture leadership methods that have earned the company $1 billion in annual gross sales during the last ten years-with almost no advertising. Michelli breaks the approach down into five key elements: Serve a Perfect Fit-create bedrock company valuesMake it Effortlessly Swift-deliver a customer experience with ease Step into the Personal-connect with customers authenticallyS T R E T C H-grow people and productsPlay to Win-play hard, work harder When you enhance the customer experience, increase employee engagement, and create an energetic culture, you can't help but succeed. Zappos has woven these five key components into a seamless strategy that's the envy of business leaders. Now that strategy is yours. With The Zappos Experience, Joseph Michelli delivers a package for instant success right to your doorstep. All you have to do is open and use it.